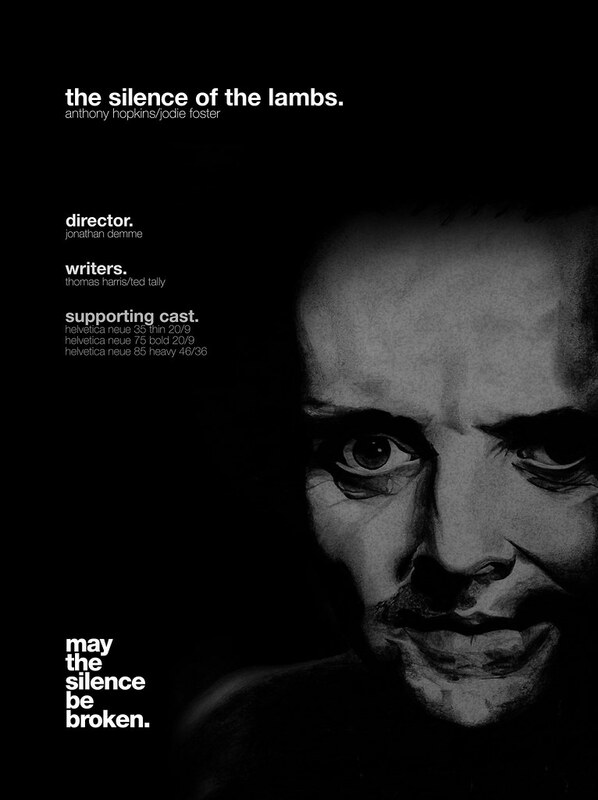 A self initiated poster design based on an actual illustration of Hannibal Lecter that I drew some years ago. The drawing was done in pencil and charcoal only. It’s sat in my archives for years, so felt I could add some more life to it by creating a movie poster from it.